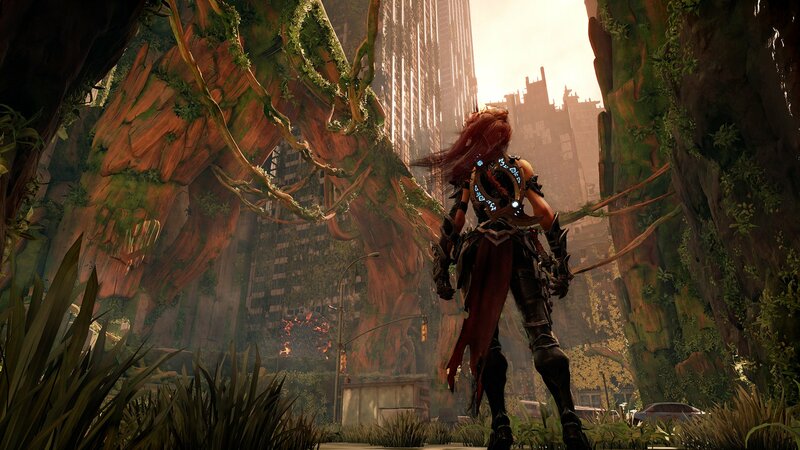 THQ Nordic has officially announced Darksiders 3 for PlayStation 4, Xbox One, and PC. IGN broke the news, and also released the game’s first cinematic trailer as part of their “IGN First” thing. 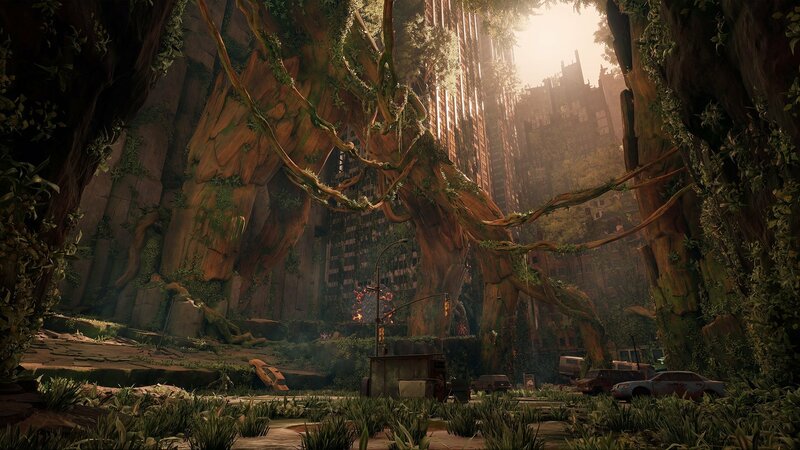 You can watch the video above if you wish – it looks nice, though it doesn’t show any gameplay, as announcement trailers tend to do. 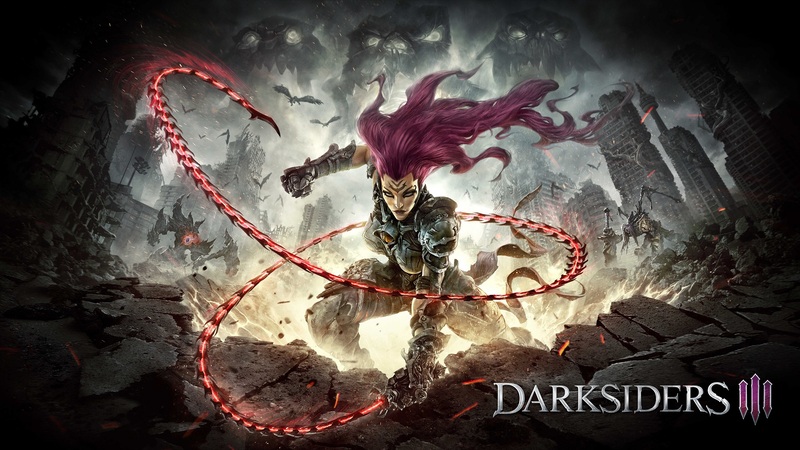 What the video does show, however, is Darksiders 3’s protagonist – Fury. Just as War and Death before her, Fury is a Horseman (horsewoman?) of The Apocalypse, the last of the Nephilim and a powerful mage. Her weapon of choice is a whip, and she rides a black horse (we do not know its name at the moment). 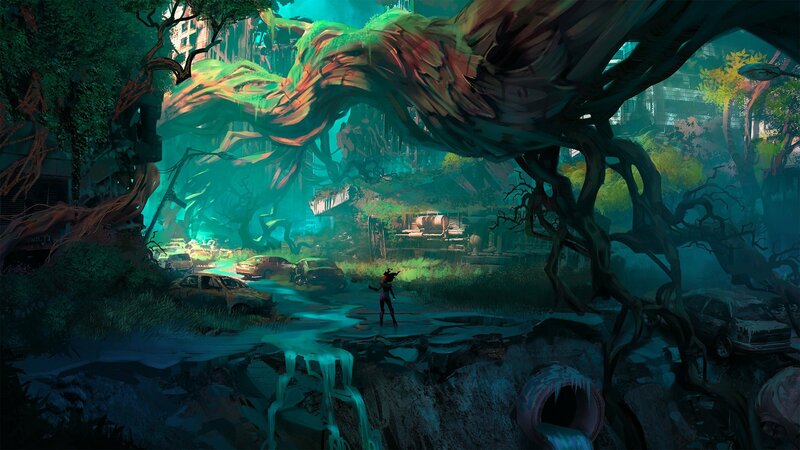 Darksiders 3 is set in an open-world, where Fury hunts down the physical versions of the Seven Deadly Sins. 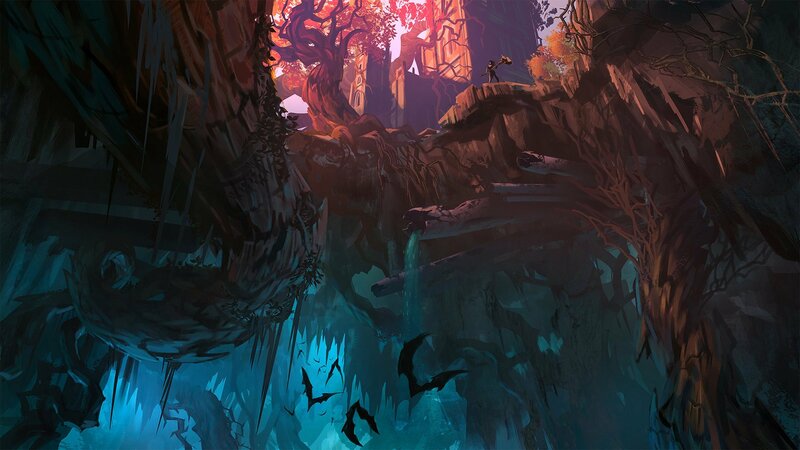 She can explore the world relatively freely to uncover its secrets and unlock new powers, just in like the previous Darksiders games. Naturally, the series hack-and-slash combat also makes a return, but we have yet to see it in action. 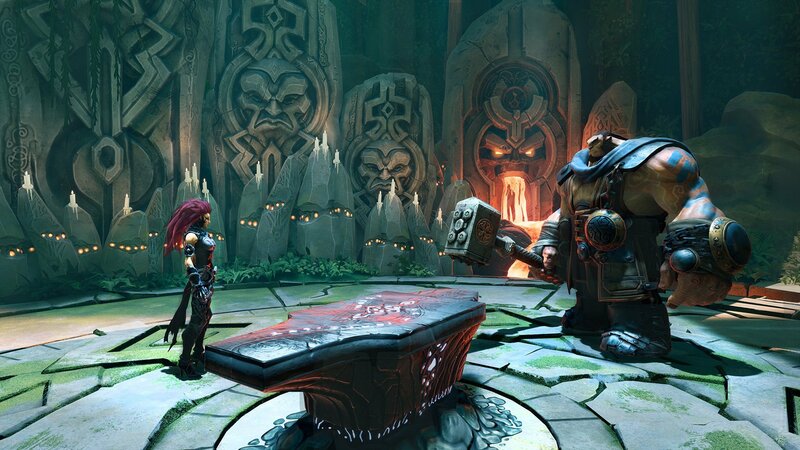 We also know that the game will take place at the same time as Darksiders 2, which in turned took place during the events of Darksiders. I’m guessing it all builds up to the final showdown we were promised in the end of the original game. 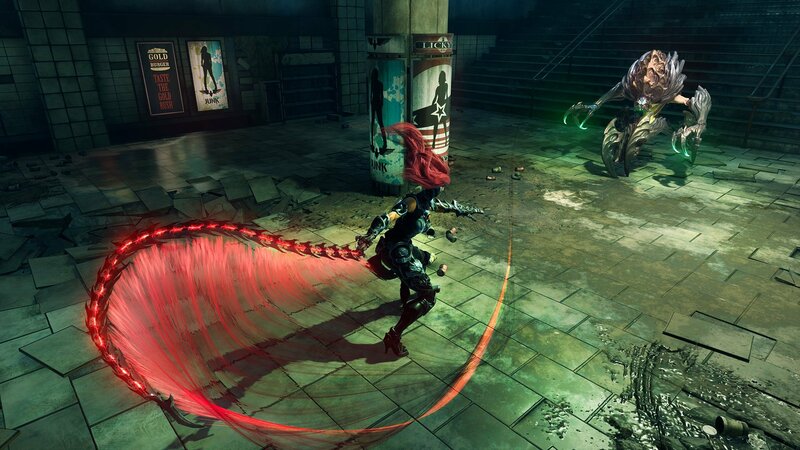 Darksiders 3 is scheduled to come out in 2018, for PlayStation 4, Xbox One, and PC.